In this audio presentation you will be taken on a journey to initially share in Shavasti’s personal story of a tragedy and other events that transformed both his work and the core of his being. 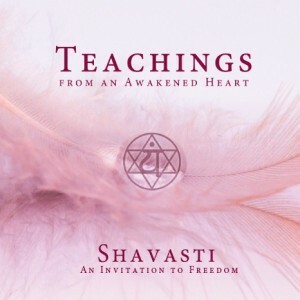 In addition to that brief account, Shavasti invites you to consider, experience, ponder and feel who you are on multiple levels of your being as he weaves almost two decades of a journey as a professional healer, author and seeker of truth together into a tapestry of profound teachings that will change the way you experiences yourself and see your place in the world. 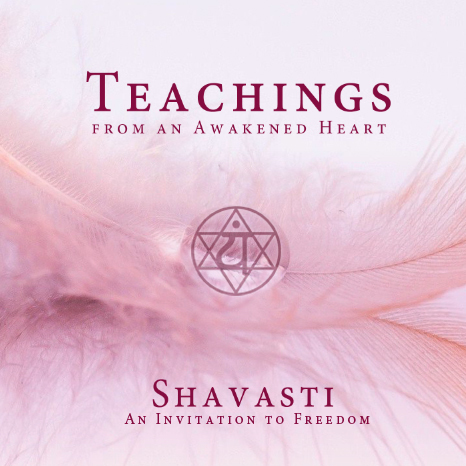 In Teachings form an Awakened Heart you will journey with the stream of Shavasti’s words that will bring you to new understandings and experiences of forgiveness, awakening, hidden loyalties and new opportunities for personal peace. With this audio journey you will be invited to step inside the deeper questions of your being, your longing and the deeper truths of who you are and what you really want. Teachings from an Awakened Heart presents truth powerful, inclusive and pervasive ways that will invite to surrender to the core of your being – irrespective of what you discover about yourself along the way. You will discover that to love is totally natural and that there is, and never has been, anything wrong with you. FREE Sample: HERE With great thanks to the production team leader: Letia Ayres And to our Muse: Justin Bonnet The Symbol: The symbol under the water on the cover is the Sanskrit ‘Yam’ symbol. The repetition of ‘Yam’ becomes bija mantra (seed mantra). The most well known bija mantra, or ‘seed’ syllable is Om. ‘Yam’ is used to open and balance the Heart Chakra – Sanskrit: अनाहत, Anāhata.